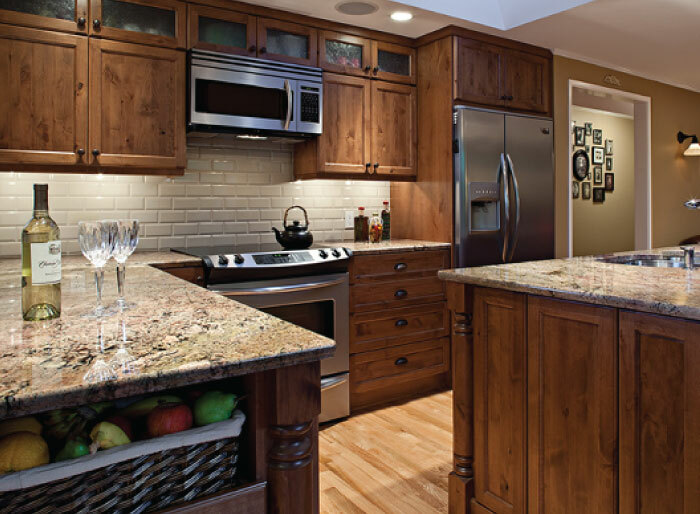 Creating a beautiful kitchen or bath that fits your lifestyle is a rewarding voyage. With well thought-out ideas and budgeting, you can perfect a kitchen that meets all of your cooking, dining, and socializing desires. GETTING STARTED Begin with organizing your ideas, cabinet and appliance information, and photos you saved from magazines. Bookmark or copy and paste the links of ideas and images from Houzz.com and Pinterest.com. The more ideas you have to show your CST Kitchens & Baths designer, the better. Pictures make it easier to understand your ideas and aspirations which may sometimes be difficult to describe. BUDGETING The first question every kitchen shopper asks is, “How much is this project going to cost?” Of course, many variables make it difficult to calculate an exact cost. Your CST Kitchens and Baths design professional will help you establish and control your spending range. 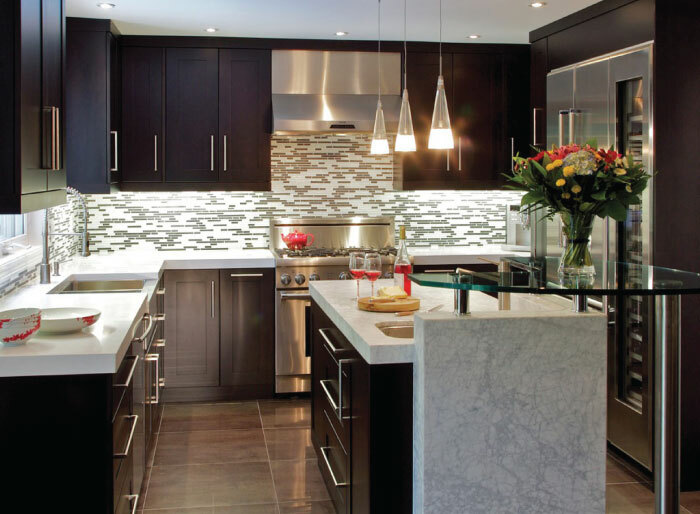 Begin by focusing on the individual components: cabinetry, counters, appliances, and scope of installation. After crafting a layout with your CST Kitchens and Baths designer, you’ll have a solid approximation of each of the factors that comprise your investment. In addition to discounting everything that you purchase, CST Kitchens and Baths will show you ways to keep the price of your investment down. Your CST Kitchens and Baths representative will show you options that you may not have considered, and which can deliver more impact and save money. They’ll also make certain that your kitchen dollars are invested in what is important to you. LAYOUT & CABINET SELECTION Your floor plan and style go hand in hand. 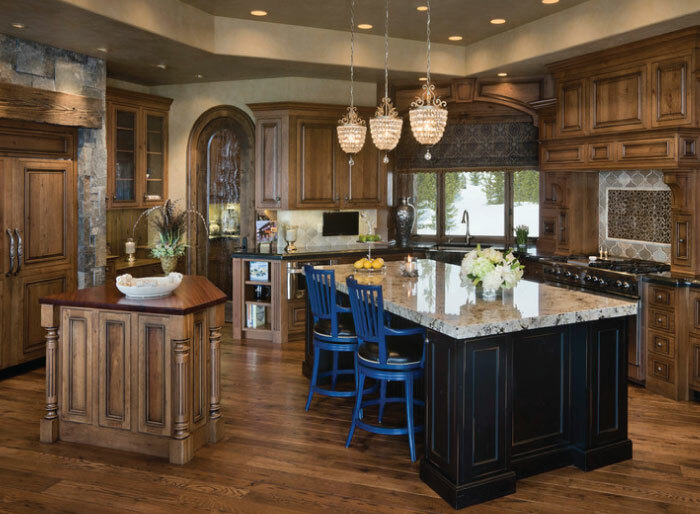 While you must first establish the “work triangle,” infusing elements of the cabinetry style that reflect your taste, you must also ensure that your autograph is properly placed on the project. Every kitchen must have work areas for food storage, preparation, and clean up. The relationship of these areas determines the efficiency of the kitchen. CST Kitchens & Baths’ expert use of the state-of-the-art computer aided design software, 2020, enables you to see your plan and work with your CST designer to perfect your kitchen. This assures that you are getting exactly what you desire.